At our practice, we take your care very personally. We value each and every one of our patients, and take the time to get to know each individual. 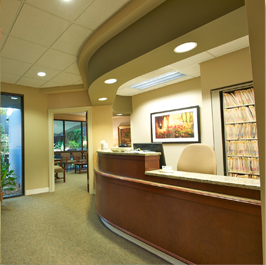 We’re not here to just fill a cavity and send you on your way. We’re here to help you enjoy the best dental health possible. 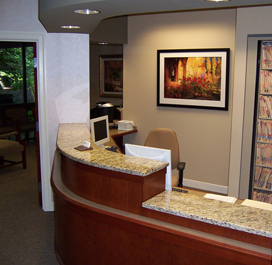 We build relationships with our patients, and we’ll be here for you when you need us.